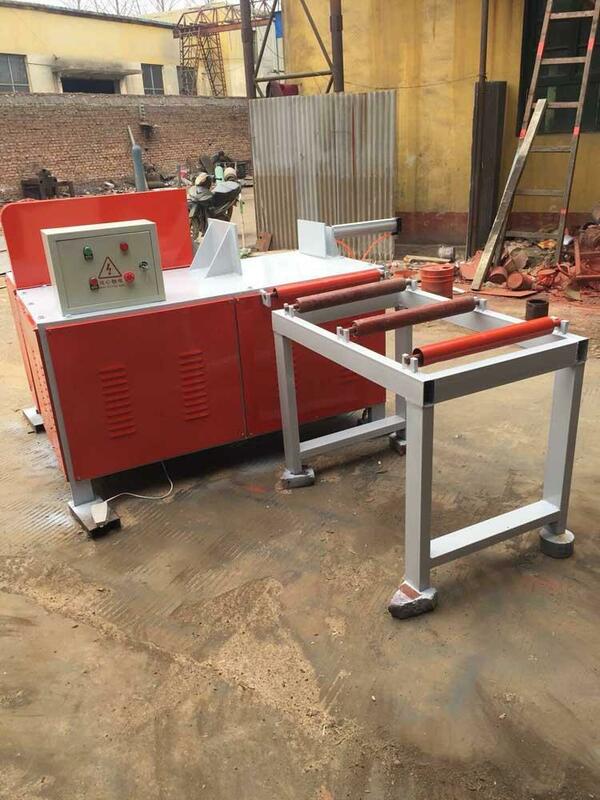 1)The length and speed of truncated sawing can be adjusted according to the actual situation. 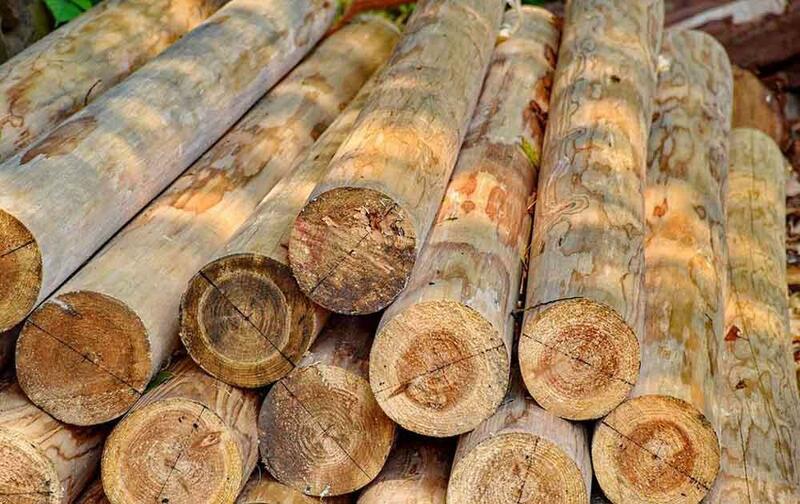 The saw blade can be equipped with high speed steel or alloy saws to reduce the waste of wood and increase the utilization of wood. 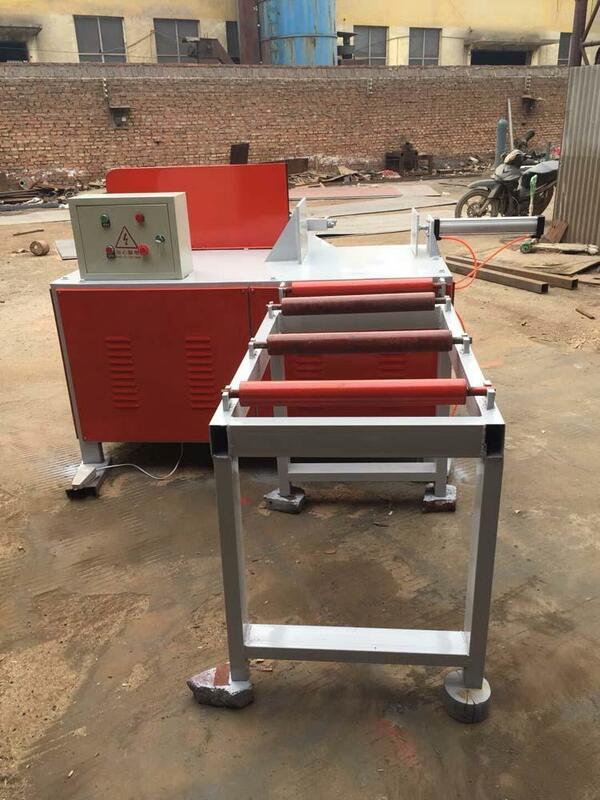 Cooling dedusting system, so that the saw blade does not work long at high temperature, the life of the long saw blade, reduce dust. 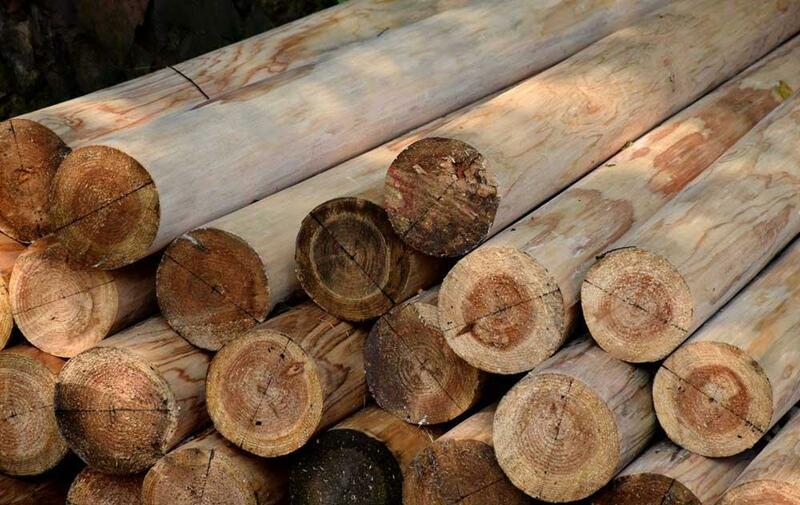 Can replace the traditional wooden machine. The machine is driven by a pneumatic component of the hand, which can be easily operated by one person. 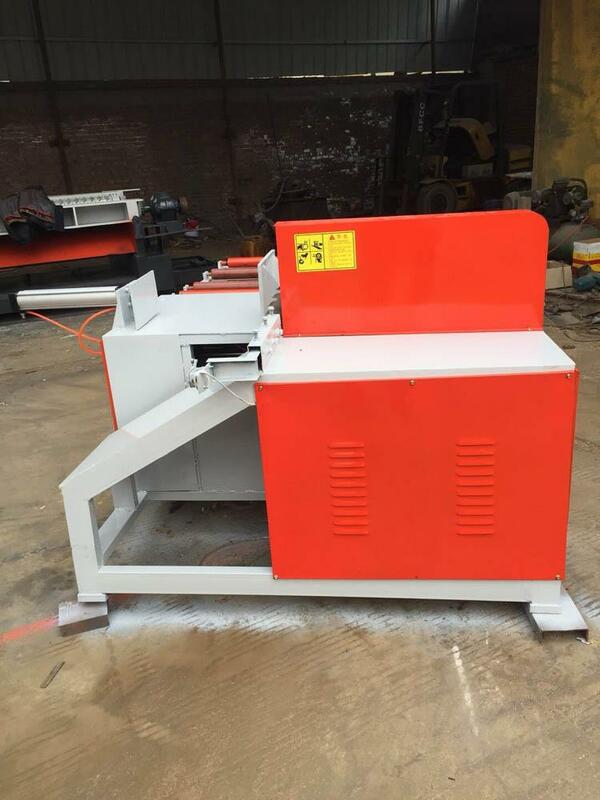 2)This woodworking machine adopts side - shift saw blade cutting, fast and safe. High degree of automation, high efficiency! 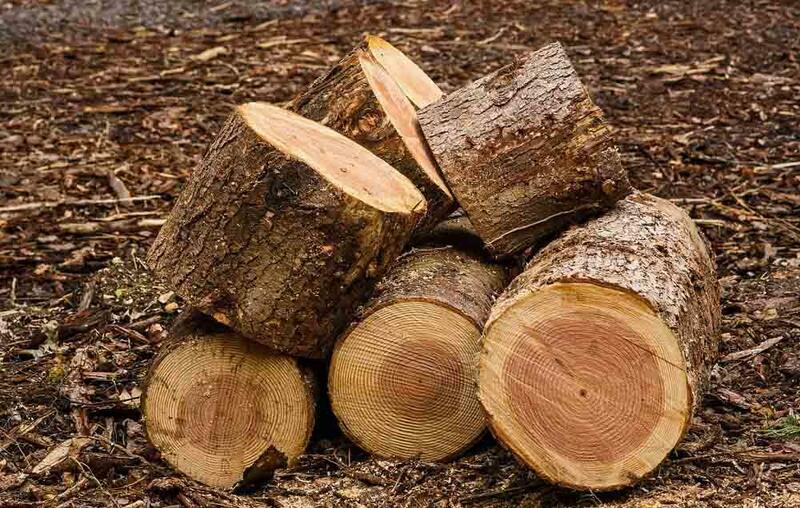 This machine is a special machine used to cut off logs. 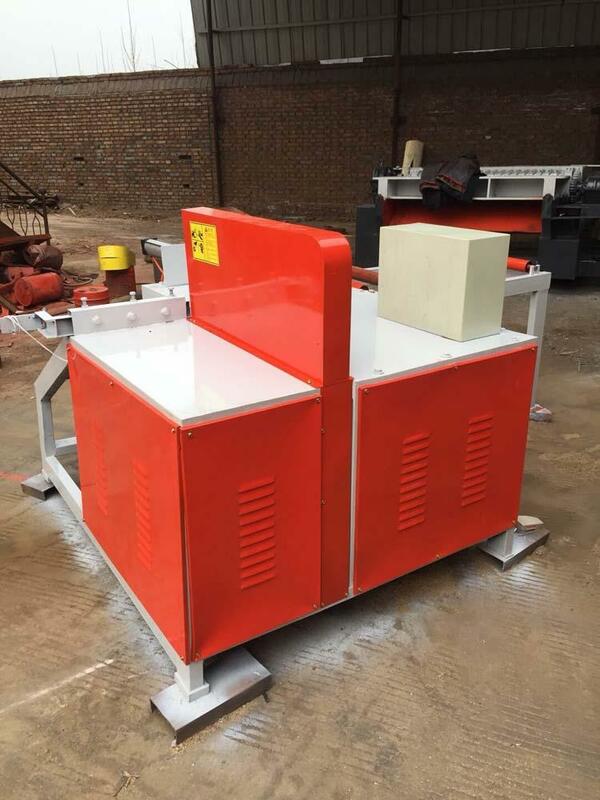 The main features are as follows: cutting saw operation security, semi-automatic feeding system, no safety hazards. The output is high and the output is about 30 to 40 cubic meters per day (8 hours). 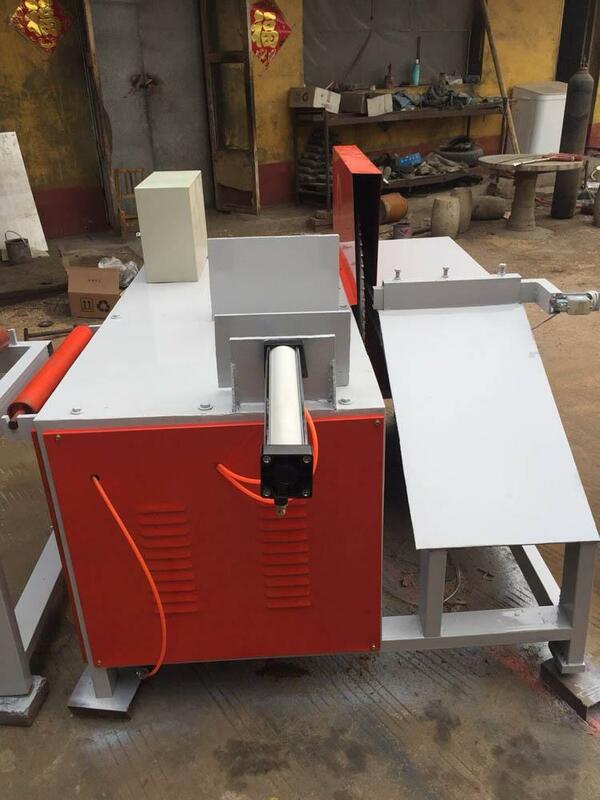 Simple operation, only ordinary employees can produce high - precision plate. 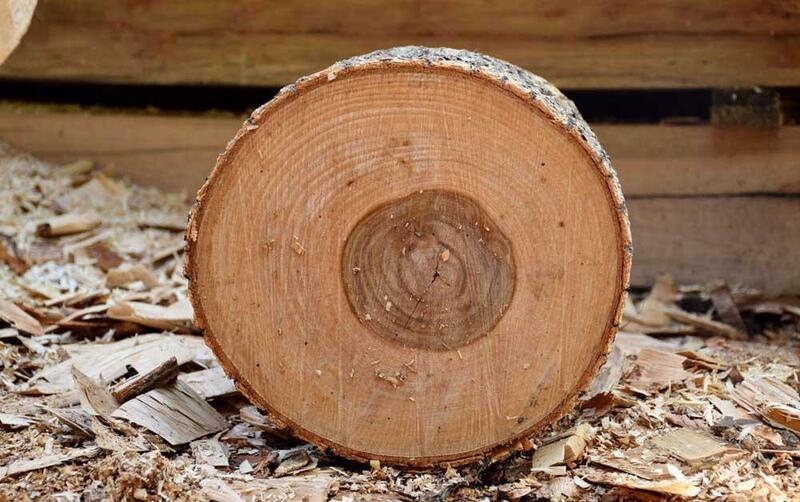 The thickness of the plate can be adjusted freely, and the surface of the finished product is smooth and no need to be planed.